Viknesh Vijayenthiran July 11, 2017 Comment Now! 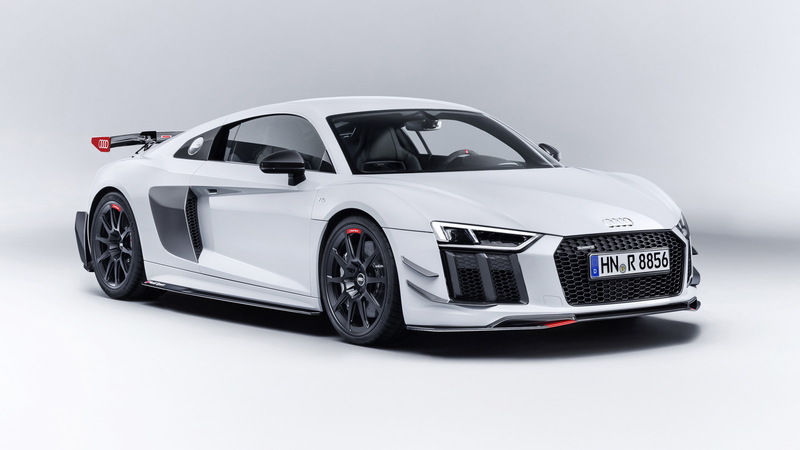 Audi Sport is leaping into the aftermarket business with a range of parts under the Audi Sport Performance Parts banner. The parts can be ordered at the dealership level and can be fitted to both new and existing cars. 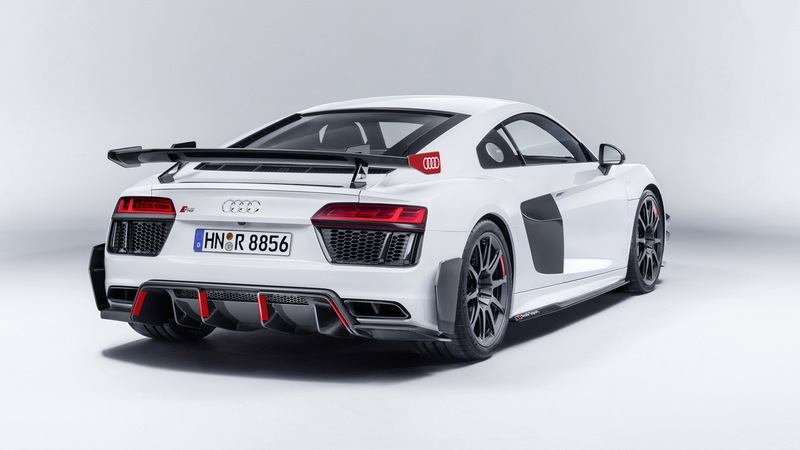 The first two models to receive the Audi Sport Performance Parts treatment are the R8 and TT RS. 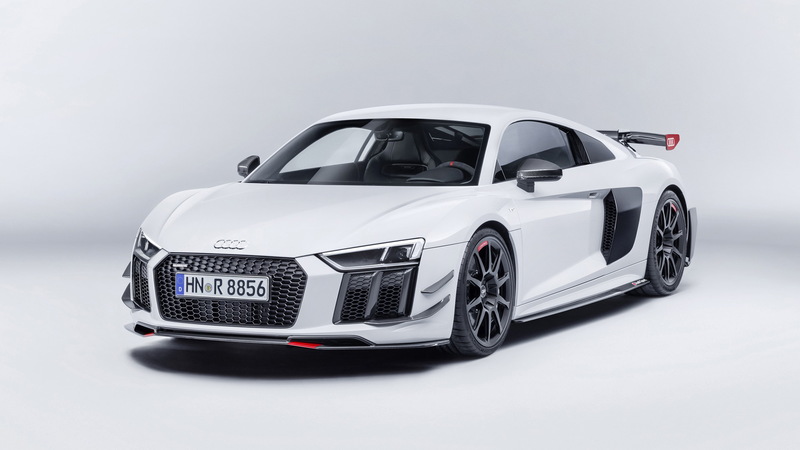 Both are Audi Sport products, though the official tuner to Audi says regular models will also be eligible for items from the Audi Sport Performance Parts catalog. For example, many of the parts designed for the TT RS can be fitted to the TT and TTS. Items in the Audi Sport Performance Parts range fall into four main categories: suspension, exhaust, exterior and interior. 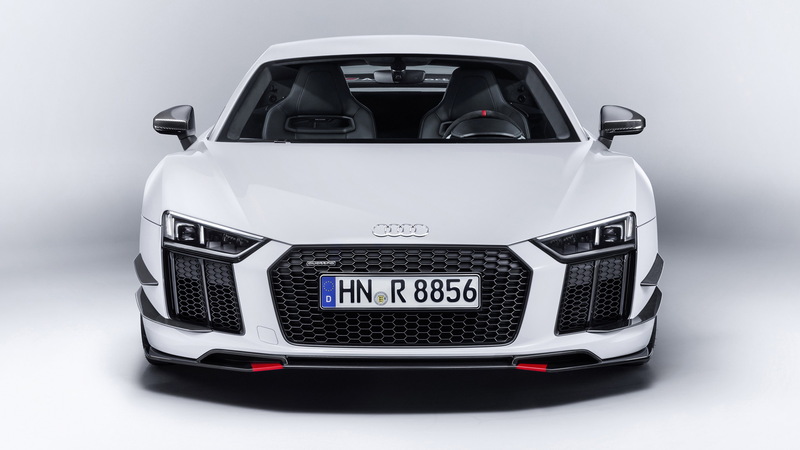 Most of the parts are developed in-house though for some items Audi Sport has turned to specialist firms. For example, a titanium exhaust designed for the TT has been developed in partnership with leading exhaust firm Akrapovič. 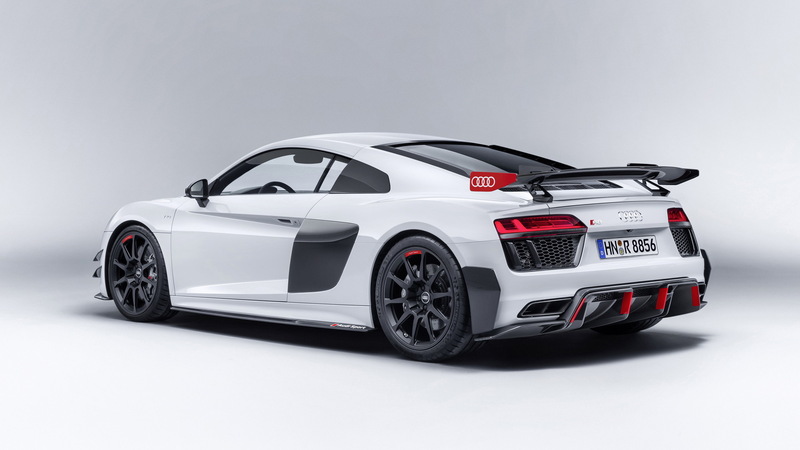 The first items from the Audi Sport Performance Parts range will be available in Europe in late summer. Availability in the United States is yet to be confirmed.